Our wildlife women safaris always include:- game drives, boat cruises, bird watching, nature walks to many different national parks like :- Queen Elizabeth National Park, Murchison Falls National Park, Lake Mburo National Park, Kidepo Valley National Park and many more. Visiting our national parks indeed you can't fail to say Uganda is the Pearl of Africa. 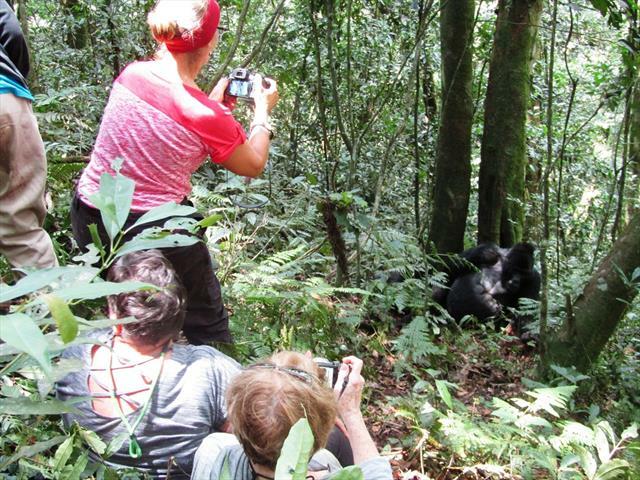 Below are some of the Itineraries for our wildlife women safaris. However, we can tailor make your itinerary to your specifications.